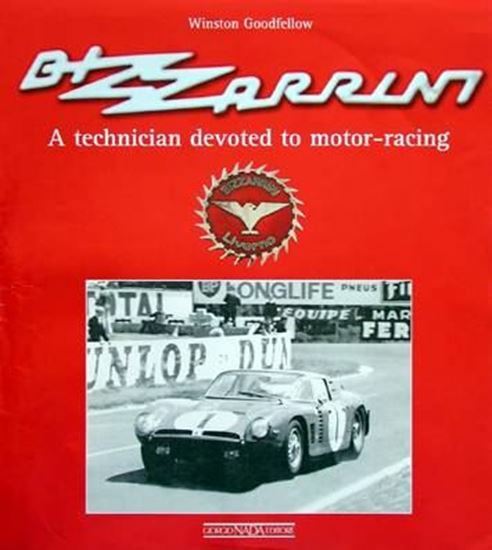 Giotto Bizzarrini is recognized as one of history’s greatest engineers. His resume includes numerous legendary Ferraris such as the 250 GTO, the first Lamborghini V12, the Iso Rivolta GT, the mid-engine AMX/3, and numerous sports and GT cars made under his own name. This is the inside story on those machines and many more, as told by the engineer and numerous people who worked with him. The reader will be taken for a wild ride, experiencing the famous Ferrari "Walkout" in 1961, what it was like being the ultimate engineering "hired gun" for GT constructors such as Lamborghini, Iso and ASA, and then getting the inside track on Bizzarrini’s own cars and company. Find out why he considers the Bizzarrini Strada a "second series GTO," the story behind models such as the mid-engine P538, and how his company unraveled, thanks to his endless pursuit for competition victory and getting in bed with the wrong business partners. Supplementing the rich text are numerous period photos that have never been published and appendices with model specifications and chassis numbers.